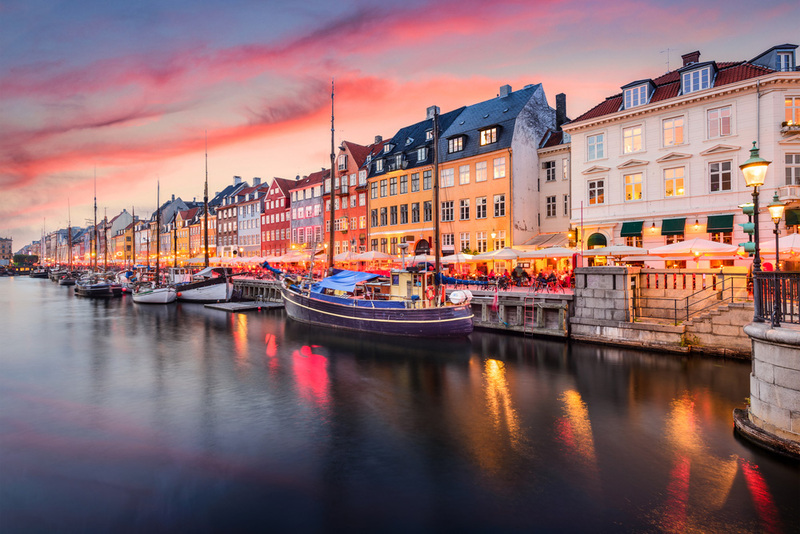 Copenhagen beat cities like Shēnzhèn in China and Novi Sad in Serbia to nab the number one spot on Lonely Planet’s 2019 Best in Travel list. Staffers and contributors from around the world helped put the Danish “capital of cool” on the top of the travel guide book publisher’s 14th list, an it’s easy to see why. From the innovative food scene and groundbreaking design and architecture, to welcoming people who value a work-life balance and the environment, there are many reasons to visit the one-time Viking fishing village. 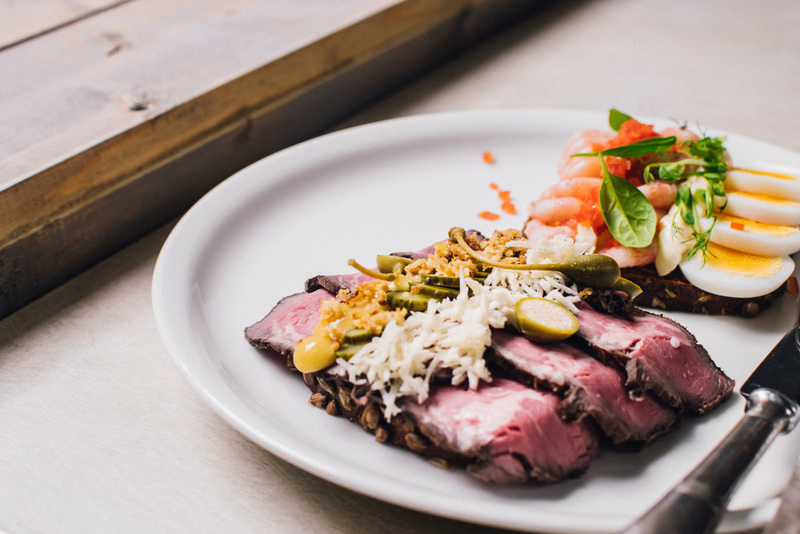 Denmark, home to the New Nordic movement, is a world-renowned culinary destination. The New Nordic movement places seasonality and respect for local, high-quality ingredients as priorities. 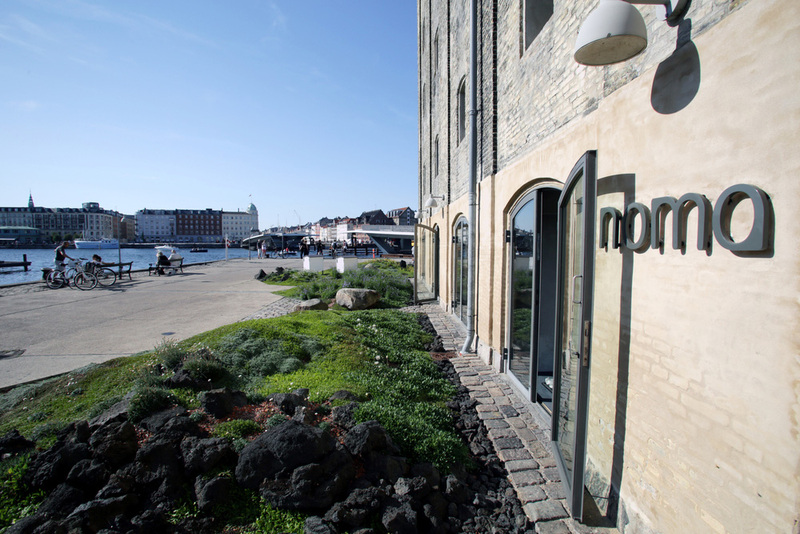 The best example of its success is Noma, which has been rated the world’s best restaurant a couple of times. The restaurant, which officially put New Nordic cuisine on the worldwide stage, reopened near Christiania and has an urban farm iteration. As a guest, you’ll be offered groundbreaking 17-course tasting menus. As well as numerous Michelin Star-studded restaurants, there’s a booming street food scene, which enables visitors to eat all kinds of cuisine without worrying about going over the budget. Refshaleøen, a former industrial area with a food and craft market, Reffen, is particularly singled out for its buzzing street food ambience. Denmark has been a top country in the design field for decades. And Danish architecture is also saluted around the world; it was a Dane who designed The Sydney Opera House and Bjarke Ingels is one of today’s starchitects. Within Copenhagen, Danish architect Henning Larsen designed the controversial Copenhagen Opera House, which cost around $500 million. Opened in 2004, the ‘neo-futuristic’ 21st century icon is positioned diagonally across the picturesque harbour. 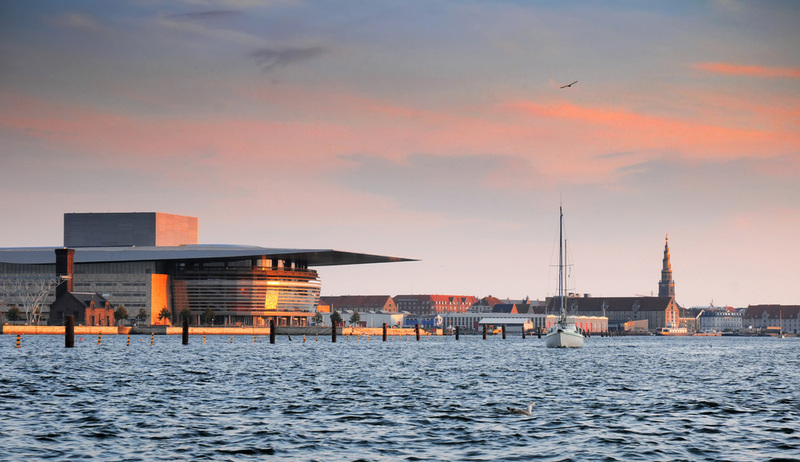 Nicknamed “theatre machine”, the Royal Danish Playhouse is another principal cultural venue. One of the prominent modern landmarks helping to rejuvenate rundown industrial and naval zones is the Office for Metropolitan Architecture-designed BLOX. Built on the site of a former brewery, the buzz-inducing cultural centre, designed with all sorts of glassy cubes, includes housing, offices, cultural spots like the Danish Architectural Centre and restaurants. The Black Diamond, a fitting name as it’s covered in polished black granite, can be found close by. Finalised in 1999, the gleaming extension to the red-brick Royal Danish Library is home to a concert hall, trendy café and exhibition spaces. Denmark is often lauded for its social values, sustainability, creativity and work-life balance. Hygge, which plays a big role in the Danish way of life, has become coveted around the globe. The Danish word (pronounced hue-guh) is used to acknowledge a special feeling or moment. Whether you’re alone or with family/friends, at home or out and about, the moment is always cosy, charming or special. Hygge, which was created to counter all those cold, dark days, is basically about recognising and enjoying the present. Whether it’s lighting some candles, enjoying hot cocoa, making tea a certain way or buying flowers every week, it’s all down to being aware of a good moment. However, there’s also a lot to be said about different things Danes do on a day-to-day basis as well. 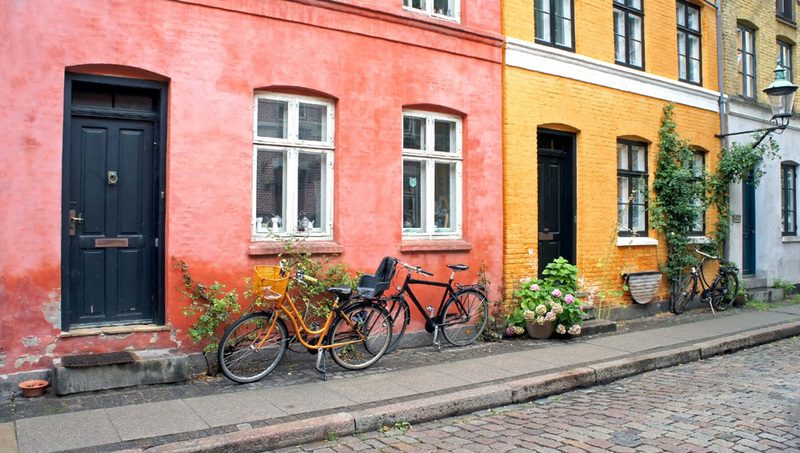 From cycling just about anywhere and making time to catch up with friends over some coffee and dessert, to nourishing their creative sides, it isn’t surprising the Danes are consistently ranked amongst the top three happiest people in the world. Additionally, they are commited to looking after their communities and environment. 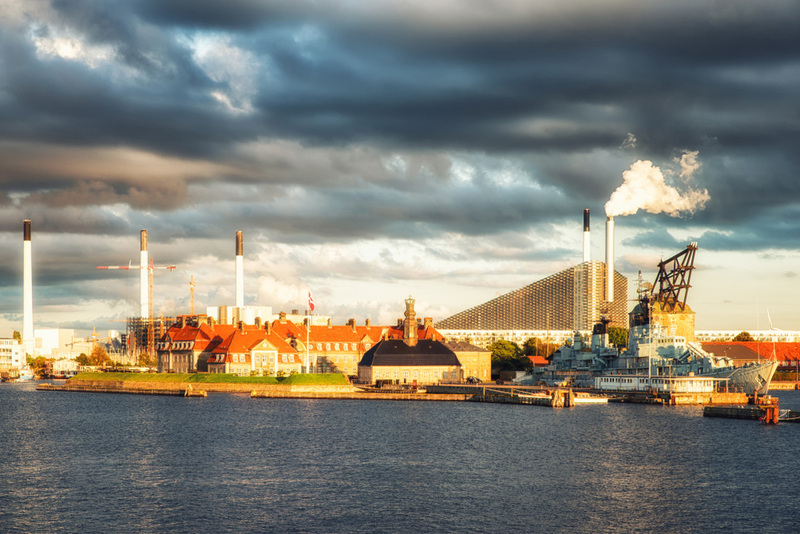 In fact, Copenhagen, aims to be carbon neutral by 2025. Copenhagen is one of those cities where you can never run out of things to do, so here are some ideas to get you started. Bjarke Ingels’s $660 million building, called “Copenhill” by locals stands out for many reasons, one of them being the artificial ski slope. The venue, which doubles as one of the most technologically advanced waste-to-energy plants in the world, also has an artificial climbing wall that’s nearly 85 metres high, a full-service restaurant and an après-ski bar surrounded by tree-lined hiking trails. 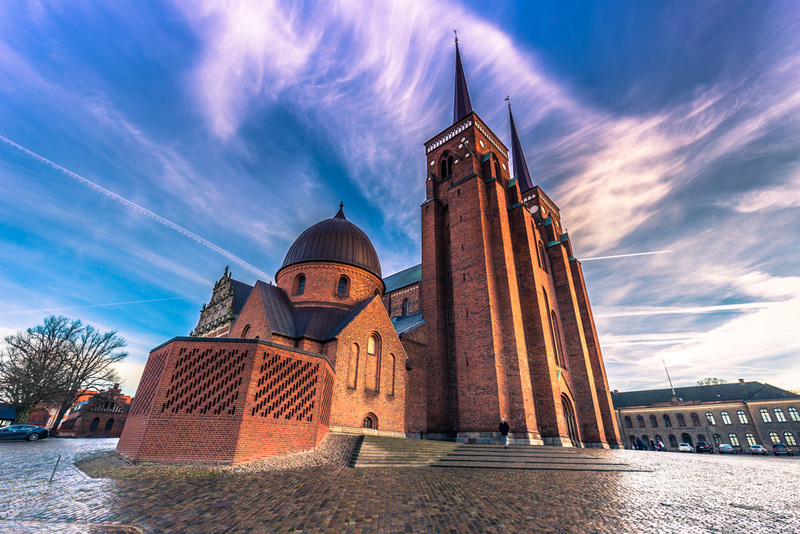 Plan for a day out to Roskilde, where you can admire the UNESCO-listed Roskilde Cathedral, where Denmark’s queens and kings are buried. Other good day trips include Malmo, Sweden and the magnificent Louisiana Museum. 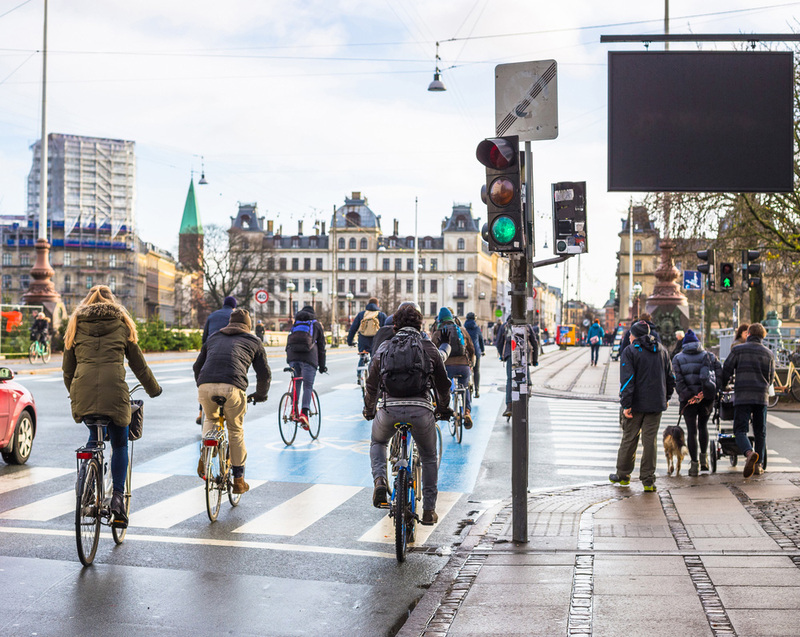 An estimated 400 kilometres of cycle paths snake through the Danish capital. And apparently, around 50 percent of residents regularly bike to work, school or university and their favourite hangouts. So make the most of being in the midst of such an extremely bike-friendly culture. 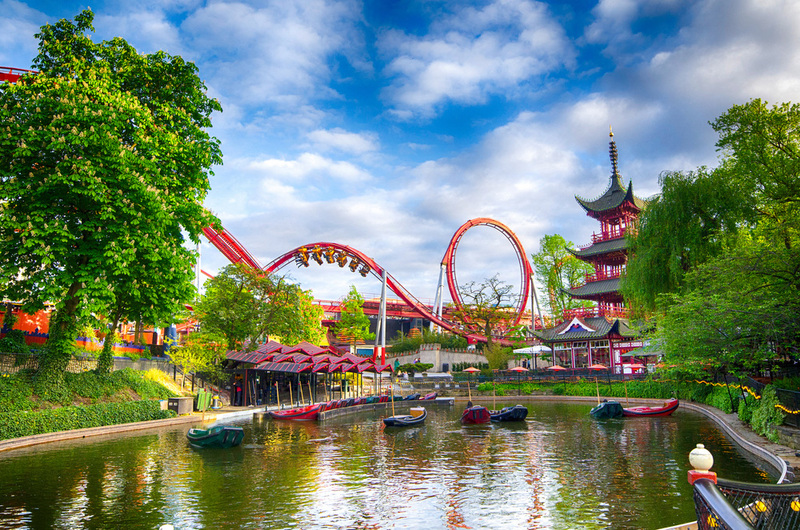 The theme park, which is one of the world’s oldest, is offering a February winter season. And we can’t think of a better way to beat the winter blues than having some well-earned fun at the eclectic park in the heart of the city. 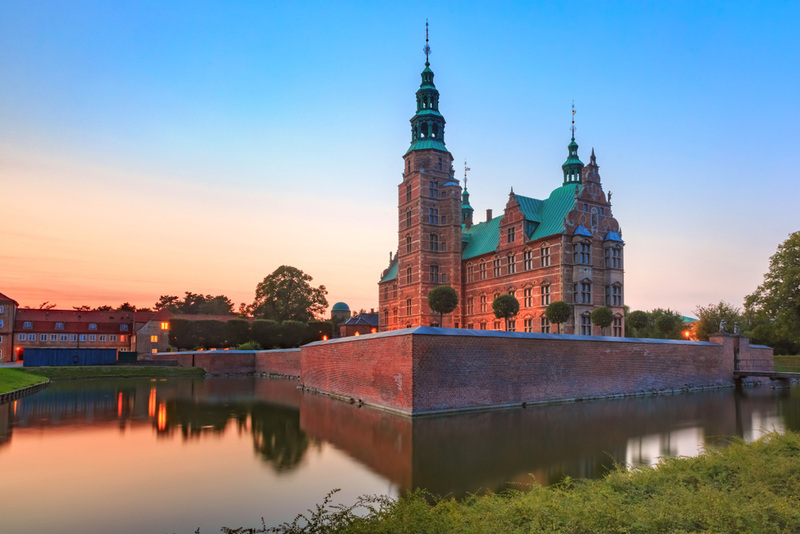 What’s more, the popular attractions have shorter lines, allowing you to really enjoy Denmark’s winter wonderland.